A report by the Dutch Safety Board has found that Malaysian Airlines MH17 crashed in July 2014 because it was hit by a Russian-made Buk missile. 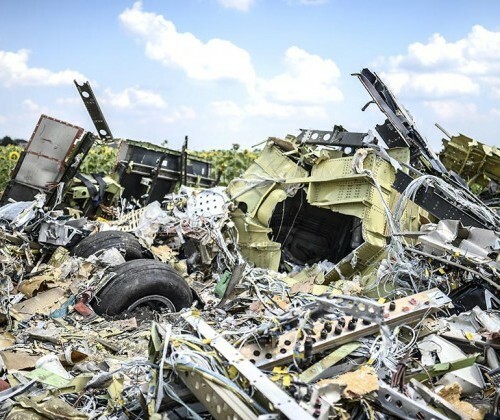 The Boeing 777, which was flying from Amsterdam to Kuala Lumpur via airspace over Eastern Ukraine, crashed at the peak of conflict between government military forces and pro-Russian separatists. The report does not state who fired the missile but states that the airspace should have been cordoned off. Officials in the ​Ukraine​ have stated​ that the missile was launched by rebels that were supported by Russia, while Russia itself holds the Ukrainian military responsible. 298 people lost their lives in the crash.